You will not be disappointed with these water-based block printing ink colours. 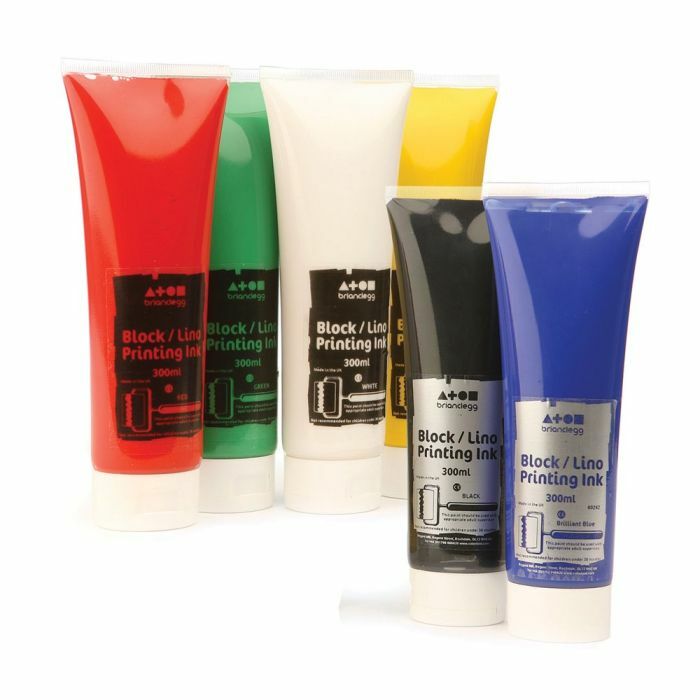 Water-based inks are perfect for a range of craft activities including lino plus potato and stick printing techniques, they are also quicker drying than oil colours and suitable for younger children. Ensures maximum working time whilst still maintaining great transfer properties! Available in sets of six in 300ml tubes.